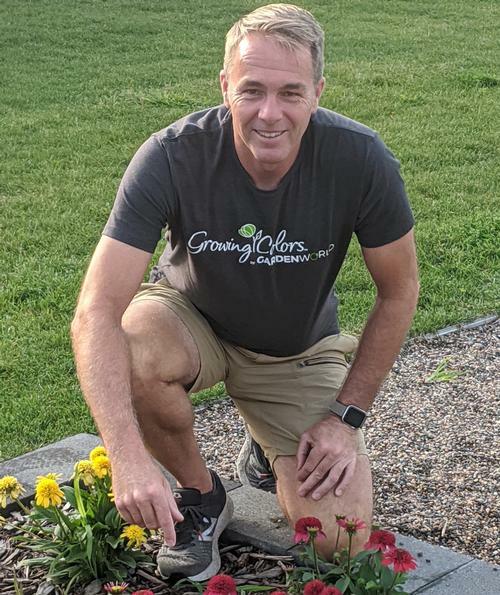 Born in The Netherlands, Dave van der Sman moved to the US in 1994 after accepting a wholesale perennial and retail flower bulb sales position in MN. He has worked in the horticulture industry in Sales and Operations for over 20 years. Using his experience in sales and plant knowledge, Dave started Gardenworld in 2000 with a focus on providing the highest quality product and an emphasis on exceptional customer service. Contact Dave to discuss how Gardenworld can assist with your wholesale plant needs. Dave lives in MN with his wife, Jodie, and 3 children, Ben, Eli, and Lily. He enjoys spending his time with his family, playing tennis, snowboarding, and traveling.